Looking for a little bit of country mixed in with your city life? Don’t want to have to travel more than 30 minutes to get anywhere? Want a good brain sandwich? Evansville is the place for you! Evansville is a growing sprawl city situated right in the middle of several cities: St. Louis, Nashville, Louisville and Cincinnati. You have ample opportunity to travel and explore several different cities. We have two universities and three community colleges! We cater to just about every dream out there and have a plethora of college courses. We have multiple museums to explore, such as the LST, the Reitz Home, the African American Museum, CMOE, and the Evansville Museum of Arts and Science. Want to enjoy some wild life? 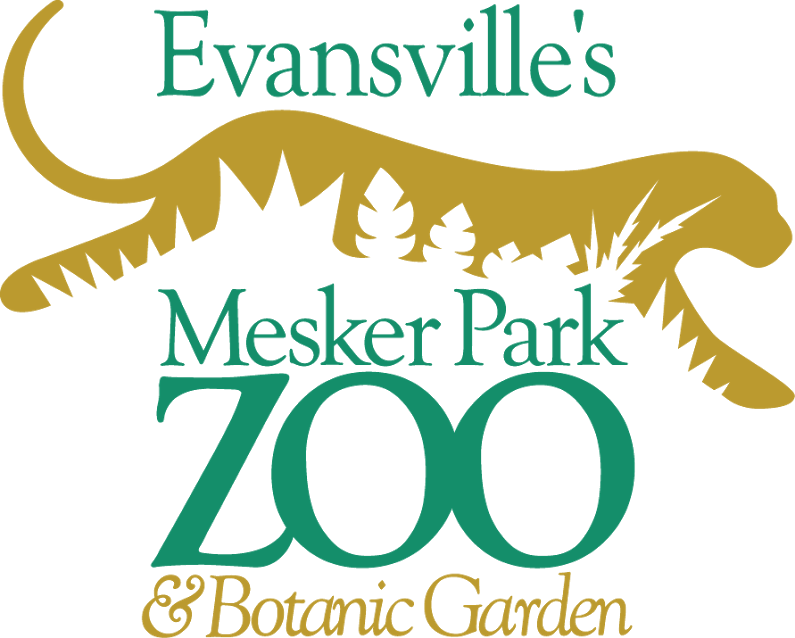 We have the Mesker Zoo and Botanical Garden! With over 700 animals and 45-scenic acres, you get to explore the many regions of the world. The zoo holds many events such as the Zoo Brew and Boo at the zoo. We have a thriving theater life, not only within our school systems but with in the local community. D’alto Studios is one of the many places children can explore and grow in the world of theater. 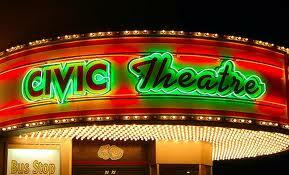 As they grow up, they can become in involved in the Civic Theatre and the Underground Theater. We know how to have a street festival! We have the West Side Nut Club Fall Festival, which shuts down a part of Franklin Street had has over 126 food booths, carnival rides, amateur talent competitions and a huge parade! 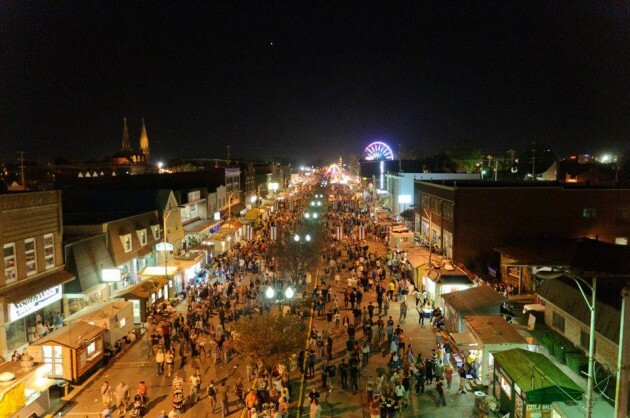 Its one of the largest street festivals in the United States and will definitely satisfy your junk food cravings! Like to gamble? We have Tropicana, which sits on a riverboat downtown and has lots of gambling opportunities. Also, an hour away we have French Lick, a gorgeous, old fashioned hotel with a large casino. Evansville is definitely a sports town, with both a professional baseball team and a minor league ice hockey team. 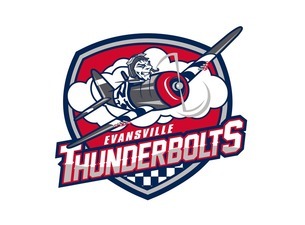 The Thunderbolts joined Evansville in 2016 and plays at the Ford Center Downtown. The Otters compete in the West Division of the Independent Frontier League and have been in Evansville since 1995. They play at the historic Bosse Field, which you might recognize from the movie “A League of Their Own”! Evansville has a beautiful National Natural Landmark at the Wesselman Woods Nature Preserve, which has nearly 200 acres of virgin bottomland hardwood forest. 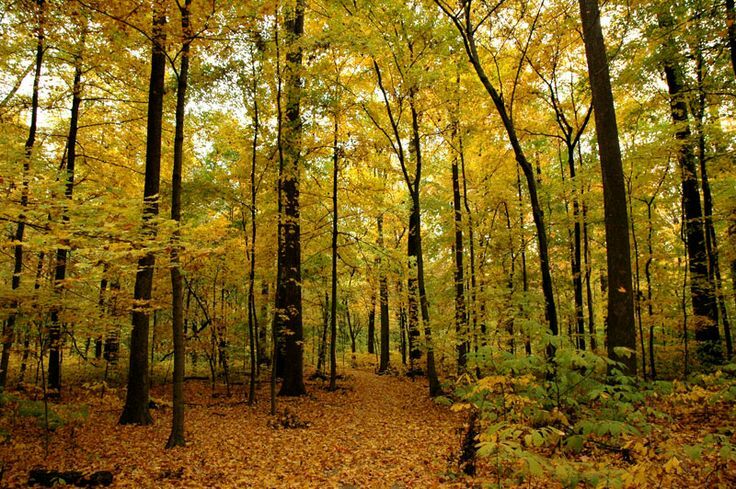 It is the largest tract of virgin forest inside any city limits within the United States. Evansville also has over 65 parks and 21 special facilities encompassing over 2,300 acres within the city of Evansville and Vanderburgh County. Angel Mounds State Historic Site is one of the best preserved prehistoric Native American towns, dating from a period as early as 1200 A.D.The site features reconstructed houses, a temple and a partial reconstruction of the original stockade wall that surrounded the settlement. It also features a burial mound, one of the largest prehistoric structures in the eastern Unites States. Don’t take our word for it! 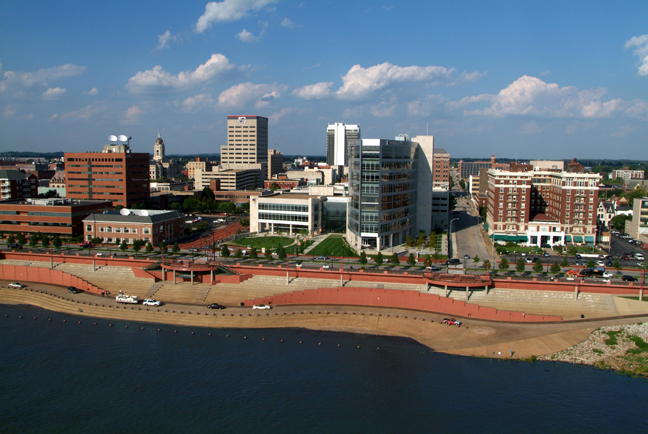 Come experience Evansville for yourself!